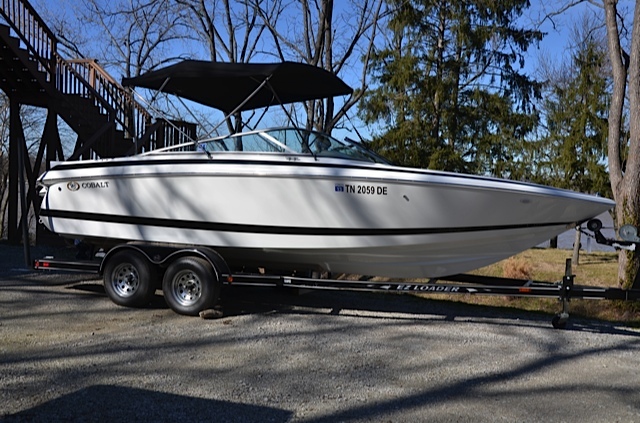 Everybody says like new…this one truly is. 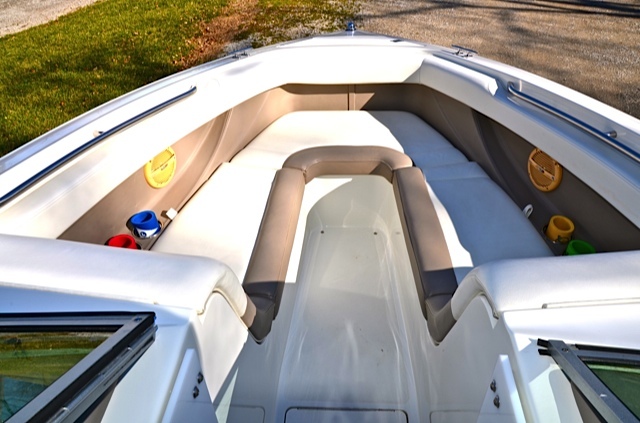 It has been meticulously maintained and in perfect condition. 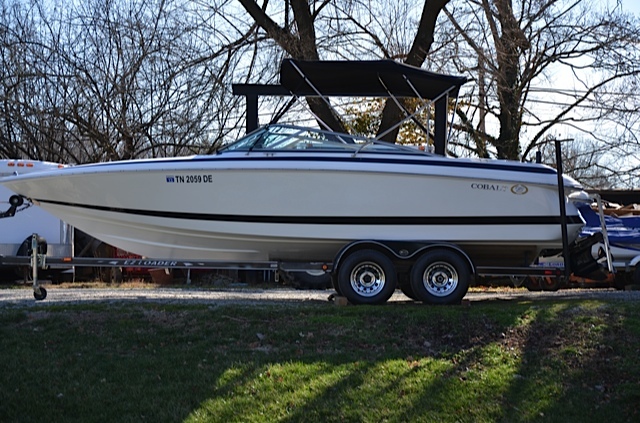 Has been kept indoors most of it’s life and has had very little use. 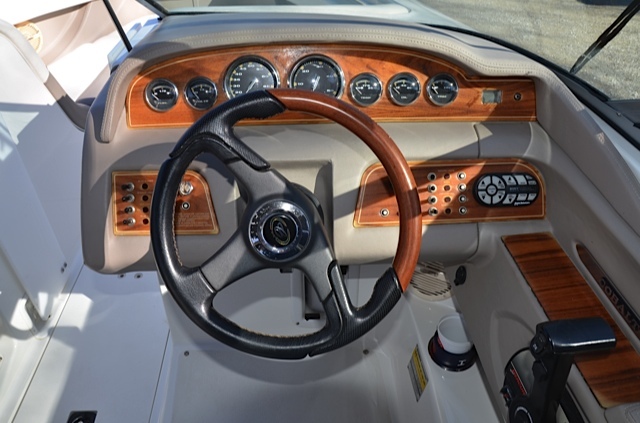 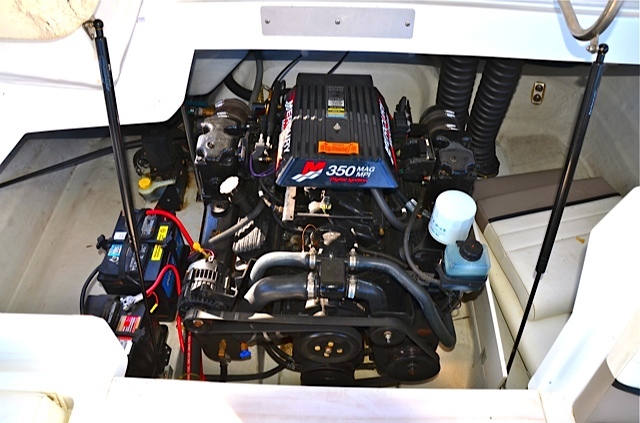 350 magnum engine (300) hp with 195 actual hours, Stainless steel prop, White hull, stone interior, AM/FM CD with 6 speakers and huge… amplifier and subwoofer, remote controls on dash and XM satellite ready, and plug for iPhone-iPod-MP3 player. 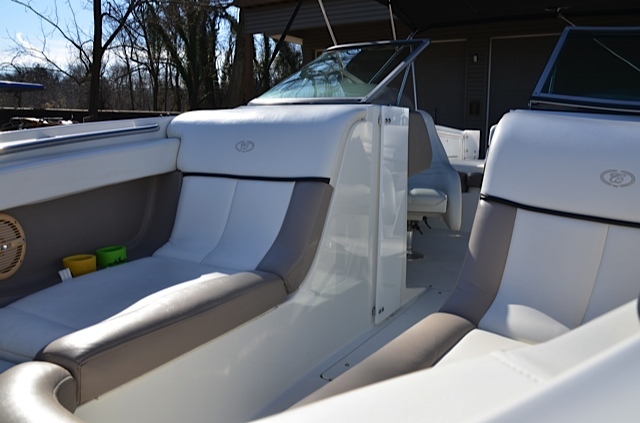 Rear cushion insert to fill in seats, trim tabs, bimini top that folds back and or down, accessory 12V plug in dash for charging cell phone, depth & water/air temp gauge package, Wood grain dash, compass, anchor locker, concealed-built in boarding ladder, built in cooler, removable snap in carpet, dual battery switch, kevlar reinforced hull stainless steel windshield frame, and too much more to list! 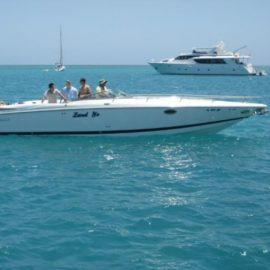 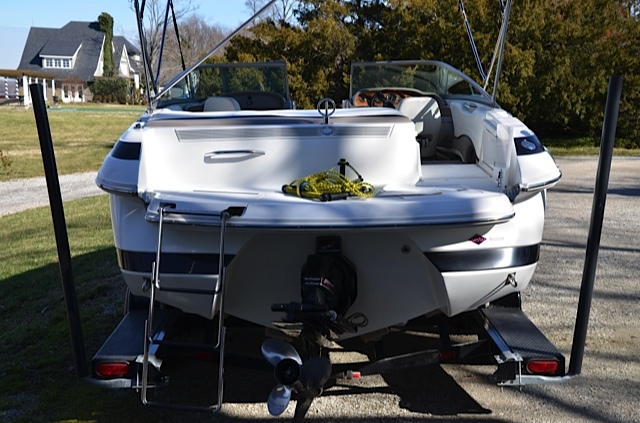 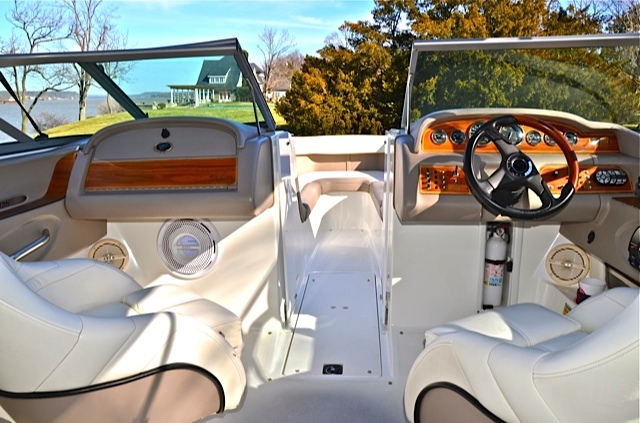 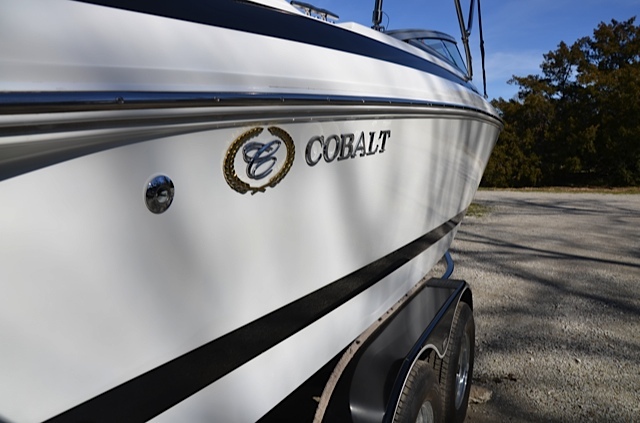 This is truly the Rolls-Royce of boats, if you have never seen a Cobalt or felt the ride…you will be amazed!